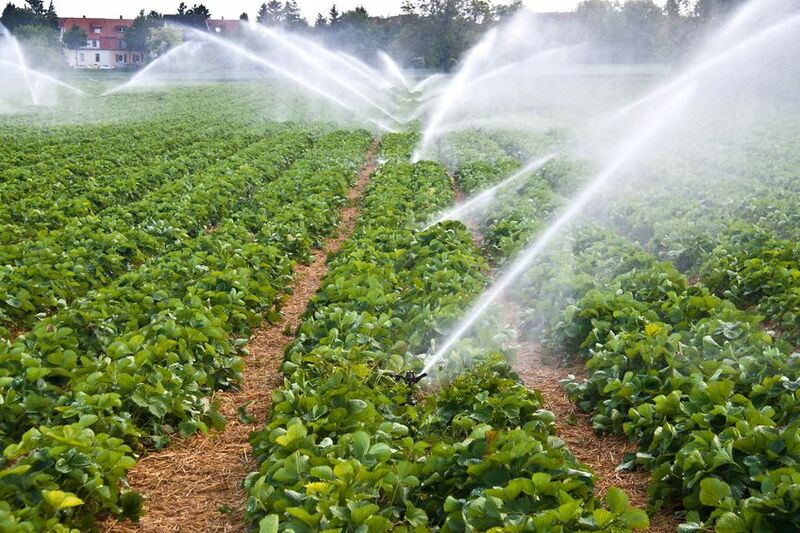 On-farm water supply that can be used by fire engines is critical in fire prevention and control, to minimise the fire spreading and damage that can cause. 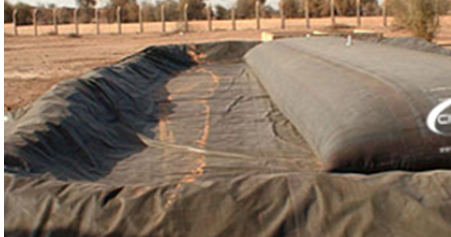 The water bladder offers the perfect solution for fire prevention and control as part of a farms fire safety plan. Farmers need to be fully prepared and have a fire prevention and control strategy in place. Which has been highlighted by last years rise in farm fires due to extreme temperatures. The key to fire prevention and damage limitation is early intervention with an adequate accessible water supply. This is crucial for fire control as although a fire engine may arrive in good time, they can only carry 1,800 litres of water. As farm fires are in remote areas away from fire hydrants the only chance of fire control is an on-farm water supply. 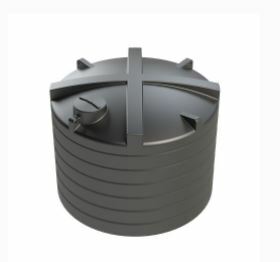 The other crucial purchase with the bladder tank is the right couplers to enable the fire brigade to connect to the collapsible pillow tank. A 2in braided connector which costs around £40 is all that is required to allow any fire engine in the UK to couple with the bladder tank also known as a pillow tank. 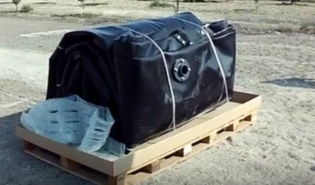 A subsequent test on a water storage tank containing 6,800 litres of water coupled to a fire engine, provided an uninterrupted water supply for 28 minutes. 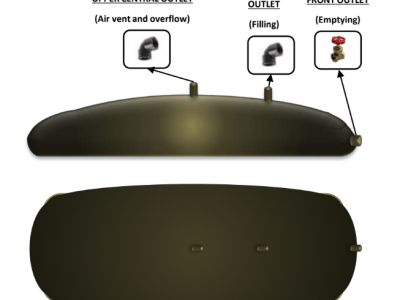 The collapsible pillow tank is ideally suited for fire prevention and is is quick and easy to deploy and fill. 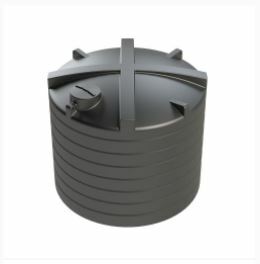 Once you have finished using the collapsible pillow tank it can be emptied, cleaned, folded and stored for future use or moved to a new location. High density plastic prevents problems with rust and oxidation. 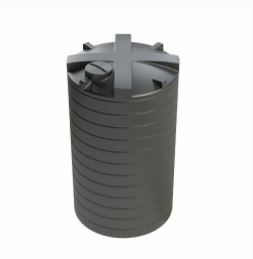 The flexible bladder tanks corners are reinforced with steel for extra strength and durability. 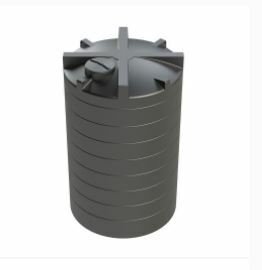 The inlets and connections are made from steel not plastic like the cheaper. 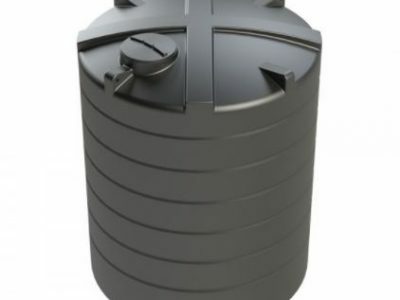 Low grade less durable PVC flexible bladder tanks available. 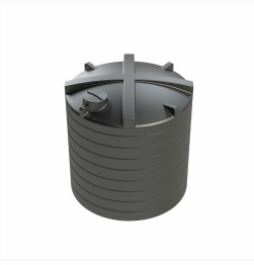 The flexible bladder tank is suitable for potable and non potable water storage, dilute chemicals, fertiliser storage, fire prevention, irrigation, food waste, wastewater and effluent storage.